What do you do when you've got your new flooring options narrowed down to bamboo or hardwood flooring and you're having a difficult time choosing? 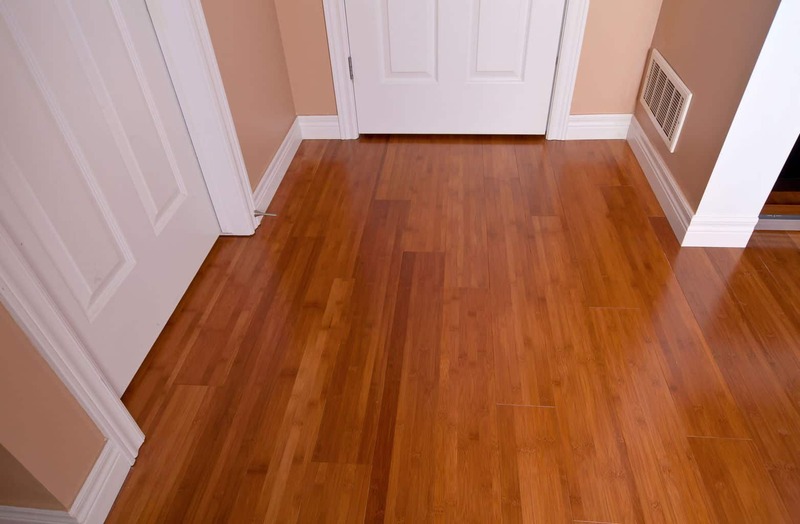 The difficult part when comparing bamboo vs. hardwood is that they're both beautiful choices that can last for many years with proper care and can attract home-buyers when you are finally ready to sell your home. They're both pretty easy to maintain. You just need to remember to mop up any spills as soon as possible, use cleaning products that are suitable for the floor, and sweep the floor every once in a while. They both can be sanded if needed to keep your floor looking new. 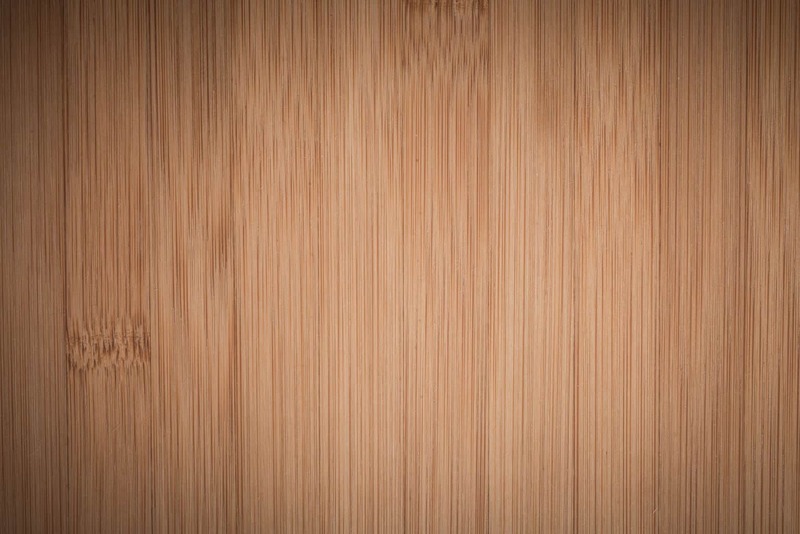 We recognize that what you probably need is a side-by-side comparison of the pros and cons of bamboo and natural hardwood that can sometimes be tough to find. Bamboo is actually a type of grass that grows much faster than natural hardwoods, especially the hardwoods that have a high Janka rating. This means that growers can keep up with the demand for bamboo flooring using less acreage. That means you don't need to panic if you notice a spill on the floor. Just wipe it up quickly. When properly installed, bamboo can keep that spill from seeping down between the floor boards, where it might cause hidden water damage. Try not to skimp on price. Bamboo actually doesn't give you much of a cost advantage over natural hardwoods and can cost between two and eight dollars per square foot. A lot of the bamboo on the cheaper end might be low quality rejects from other batches or might have been illegally harvested and smuggled. Depending on the exact process used by the manufacturer, the bamboo might contain a high level of VOCs in the adhesives used. This harmful substance can easily outgas back into your home's interior atmosphere. For this reason, it's usually recommended to install bamboo flooring only in rooms that is well-ventilated. 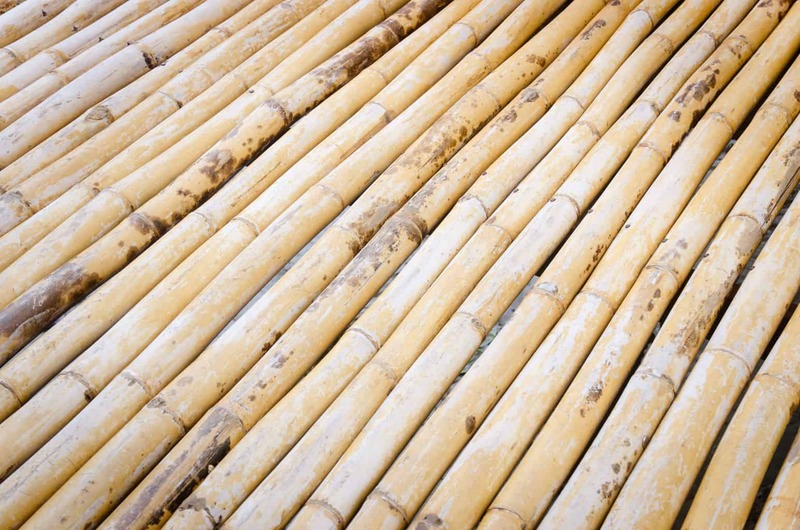 If you know exactly where the bamboo came from, this might not be as much of a concern because regulators do place limits on the amount of VOCs that can be used to manufacture flooring. However, some cut rate manufacturers and smugglers do sometimes cut corners during the process. Dark colored bamboos are usually bamboos that have been carbonized to give them their color. This can weaken them structurally, so it's usually not recommended to install darker bamboos in high traffic areas. This is actually the most durable of the bamboo options and the top quality uncarbonized bamboo can give you a durability that is comparable to red oak. 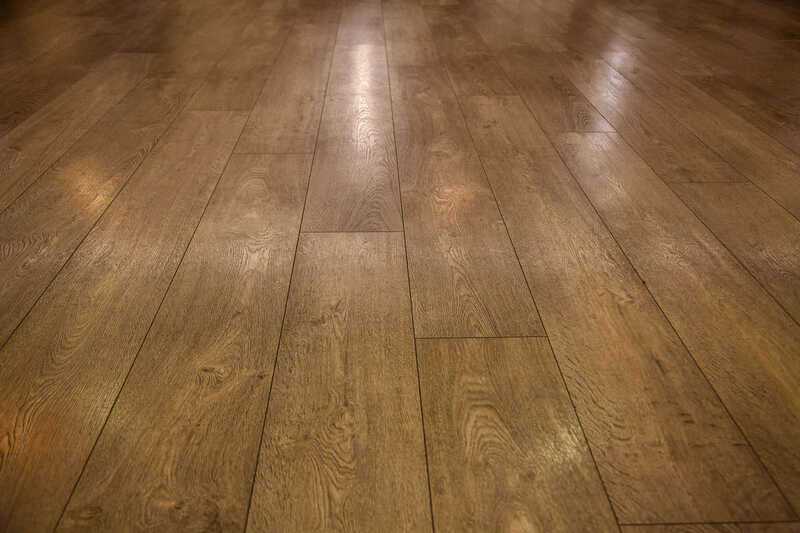 If you already have a hardwood floor and are thinking about selling your home, the real estate agent might just recommend sanding and refinishing it to make it look like new if it only has some minor damage. The Janka rating will tell you how much force is required to force a small steel ball into the wood planks. A high Janka rating is suitable for high traffic areas in households with energetic young children and large pets. Hardwoods with lower Janka ratings might go better in a bedroom that doesn't get a lot of traffic, but the floor still needs to be able to endure large furniture standing on it without buckling. When choosing hardwoods, the color doesn't affect durability like it might with bamboo because the color is derived from the tree and the type of finishing used. That means you can get a variety of color options that might actually have comparable Janka ratings. Some hardwoods like Brazilian walnut need to be imported and may be uncommon, so many people opt for domestic options that can give them a similarly rich color without the high price. This is especially true if the space between your floor and somebody else's ceiling may not have been properly soundproofed. This doesn't necessarily need to be a turnoff if you can place an area rug in the regions that you walk on most often and remember to walk as softly as possible. 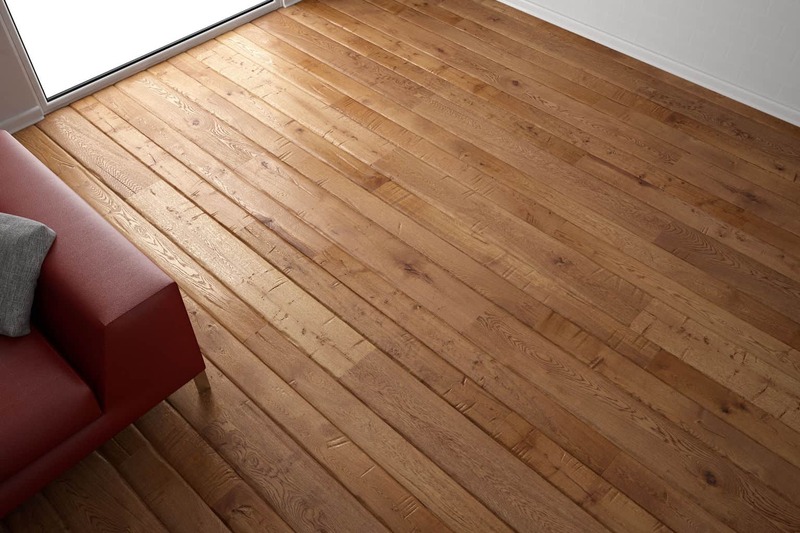 So, do you choose bamboo or hardwood flooring? The truth is, we like both and they can each be suitable for your purposes if you shop wisely and always keep the space where you'll be installing it in mind.